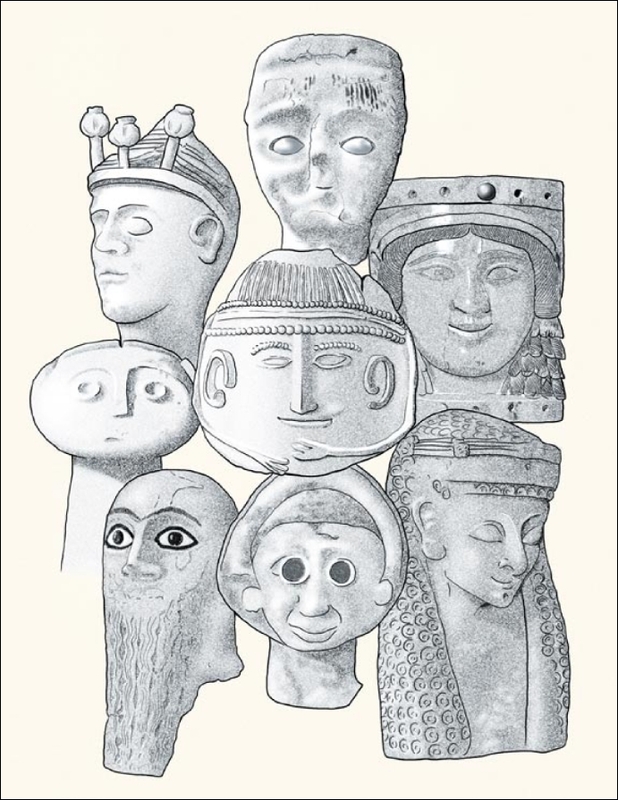 Illustration for the cover of the premier issue of Near Eastern Archaeology. It was also used on tee shirts promoting the journal, and they continue to sell briskly. Well, as briskly as tee shirts promoting a scholarly journal ever do.